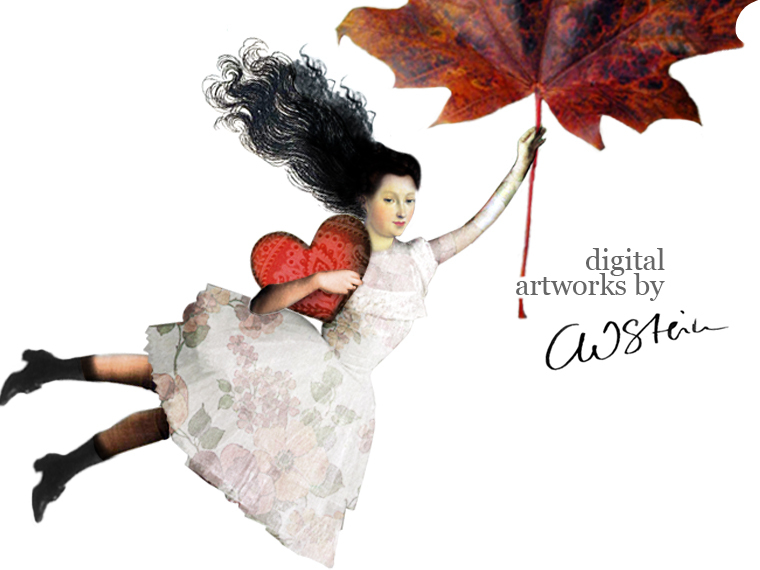 Catrin Welz-Stein: Sweet Dreams on Zazzle Store! Sweet Dreams on Zazzle Store! I finally build up my Zazzle store with Pillows and Bags - hope you like it! Yes! I love all of them!